"KATIE" nameplates - source(s) ? Interests: Almost every scale/gauge, started in Gn15 in 1964, yes 54y, have article for you. Know member Adrian Hoad. I am seeking a pair of name plates as a gift to go on a locomotive that a friend has on order. He wants to name it "KATIE". 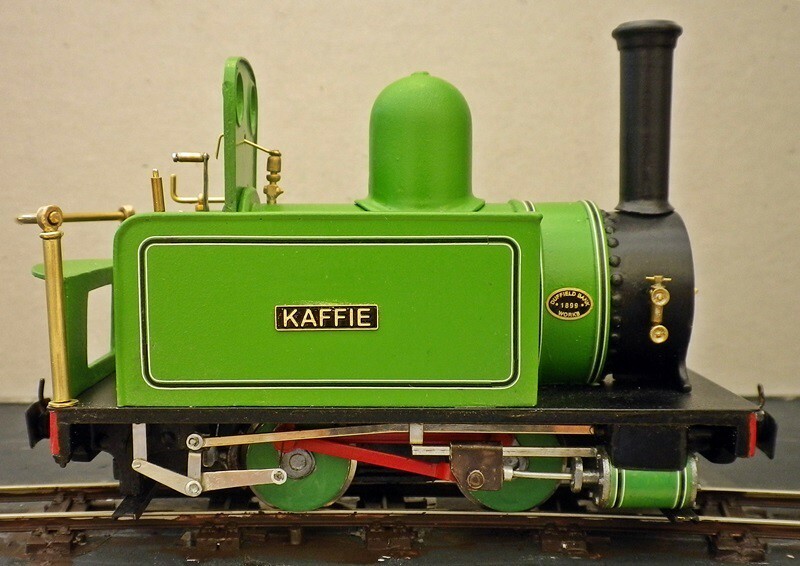 I notice a number of references here to Gn15 models of Sir Arthur Heywood's "Katie". However I cannot locate any mention of where the nameplates were sourced. Any useful pointers would be much appreciated.